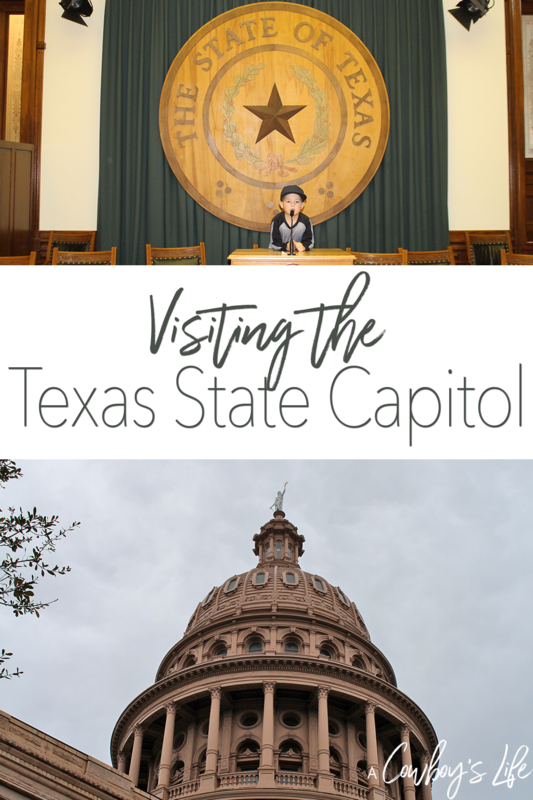 Visiting the Texas State Capitol is a must do for anyone living or passing through Texas. 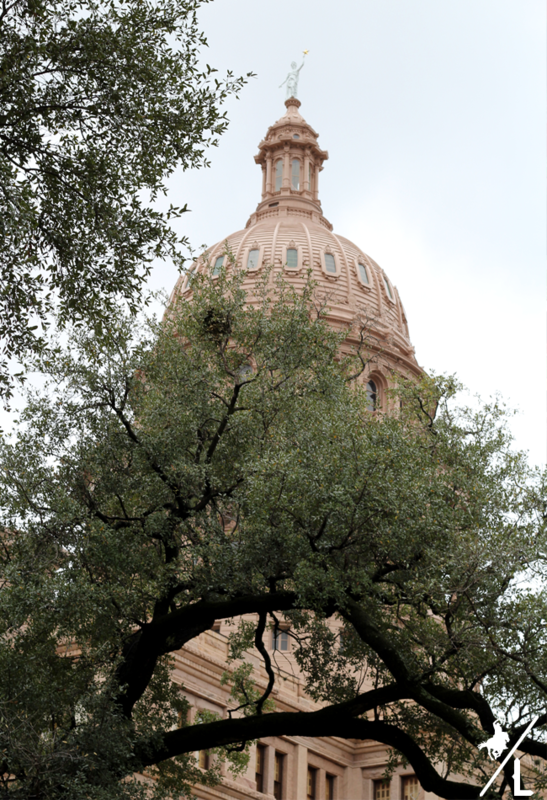 Austin has so many fun things to see and do, and visiting the capitol is a great family friendly activity. 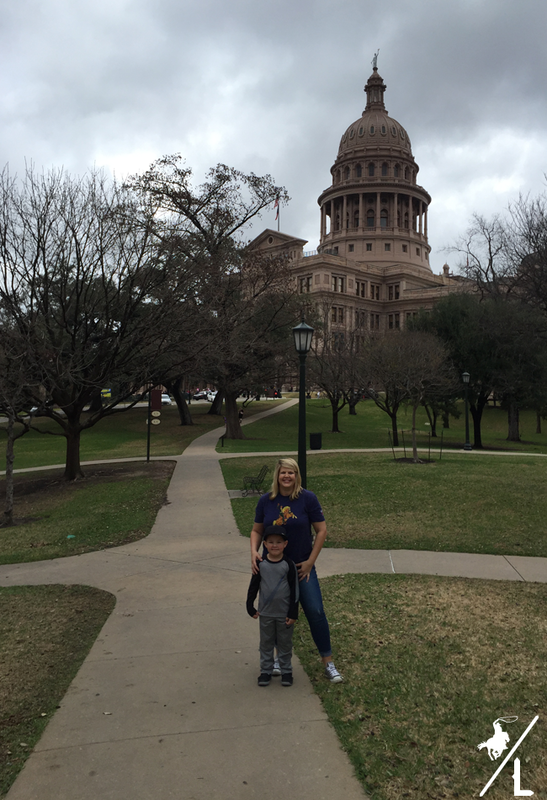 Last weekend we took a quick road trip down to Austin for a little sightseeing. 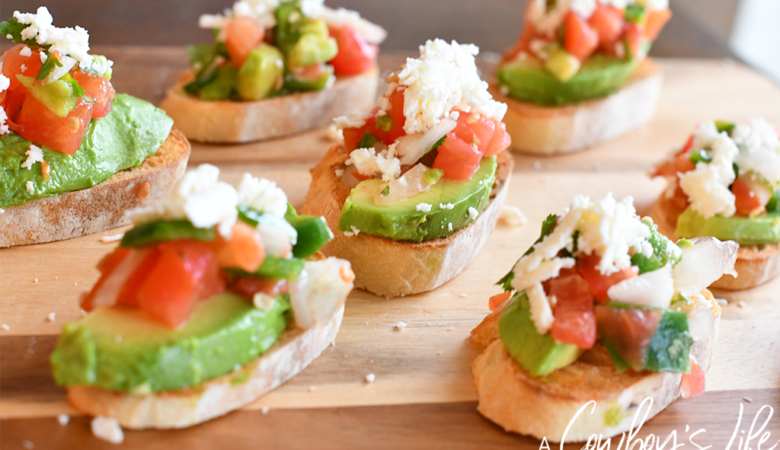 I haven’t been since college and enjoyed touring the capital and eating delicious food! We ate dinner at the Salt Lick on Sunday night and that might be the best BBQ I have ever had. Not to mention they had the cutest patio with large picnic tables, lights strung from trees and a playground for the kiddos. 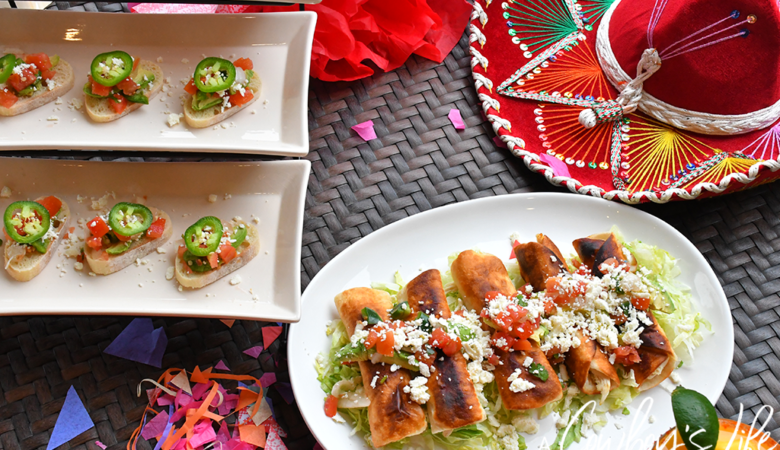 Will definitely be eating there again. The next morning we headed to The University of Austin to check out a statue & panel reliefs my husband designed. 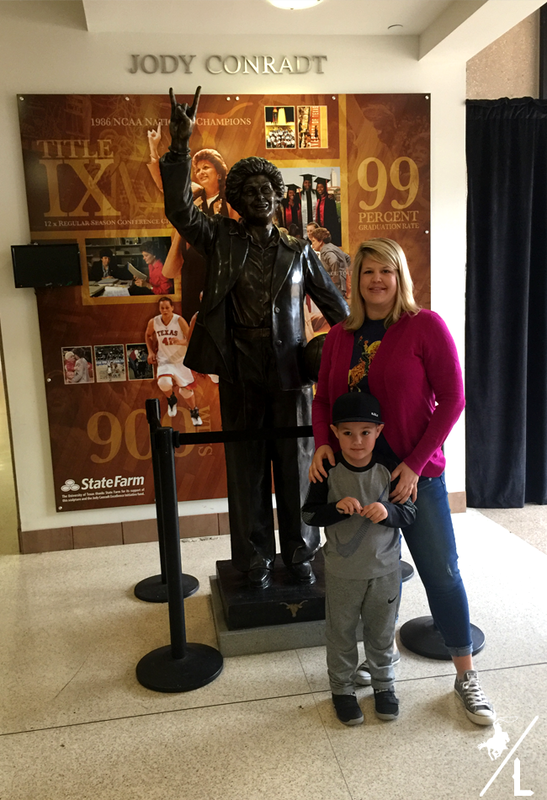 (My goal is to visit all 100+ statues that he designed) It’s of Jody Conradt who was a former Longhorn women’s basketball coach for 31 seasons. 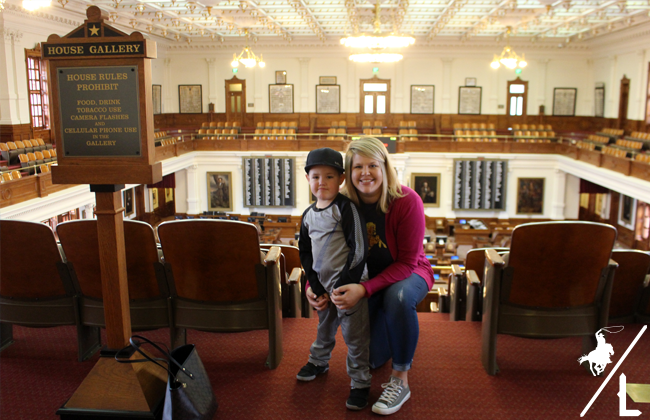 After that we headed over the state capital for a little tour. The rotunda was absolutely gorgeous. Carson especially enjoyed the military personnel with machines guarding the building as well as all the painting depicting famous Texas battles. 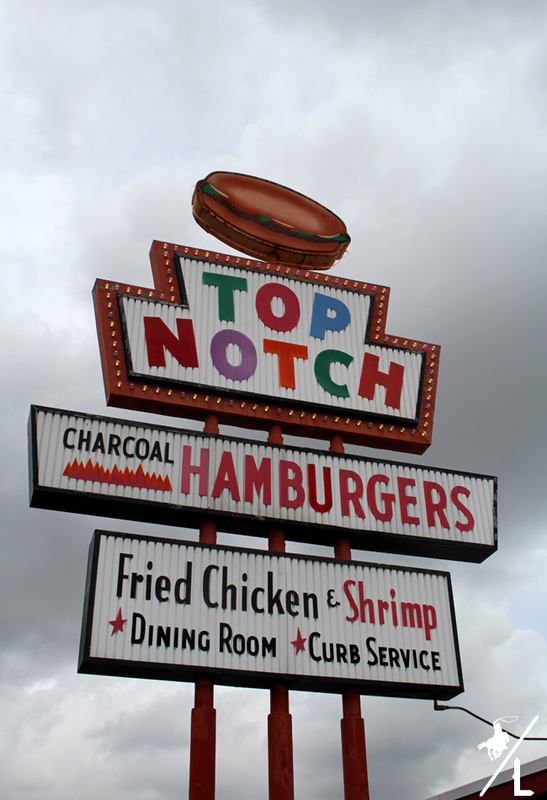 Before heading back home we stopped by Top Notch burger for lunch. Dazed and Confused is one of my all time favorite movies and well I couldn’t resist…alright, alright, alright. It was a fun little getaway and wished we could have stayed longer. I am already starting to plan a summer trip back to Austin! Oh yum, I love a good BBQ place. So glad you found a great one!